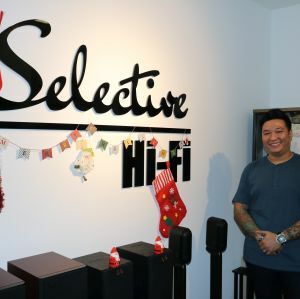 Pro-Ject has been making waves in the vinyl scene for a long time and it is known for its innovative ways to reproduce better music from the grooves of records. 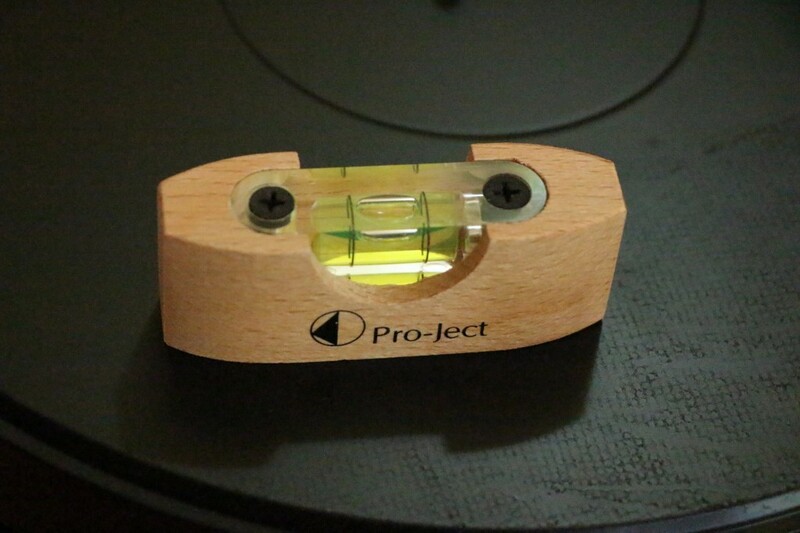 The Pro-Ject 6perspeX turntable is another innovative product from the Austrian company. 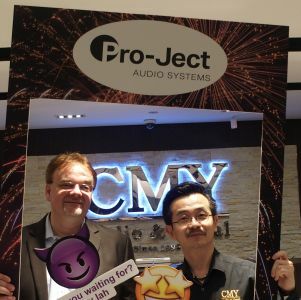 From the outset, I must apologise to Tong Lee, the Malaysian distributor of Pro-Ject products because this is a review that should have been done a long time ago. But better late than never. It was with some hesitation – I must admit – that I finally started this review because when I opened the box, I was surprised by the number of parts that came with it (including white gloves) and I was wondering if I could still fit things together at an age when I am struggling to figure out how to use all the apps in my smartphone and have to resort to sheepishly asking my teenage son for the right buttons to press. 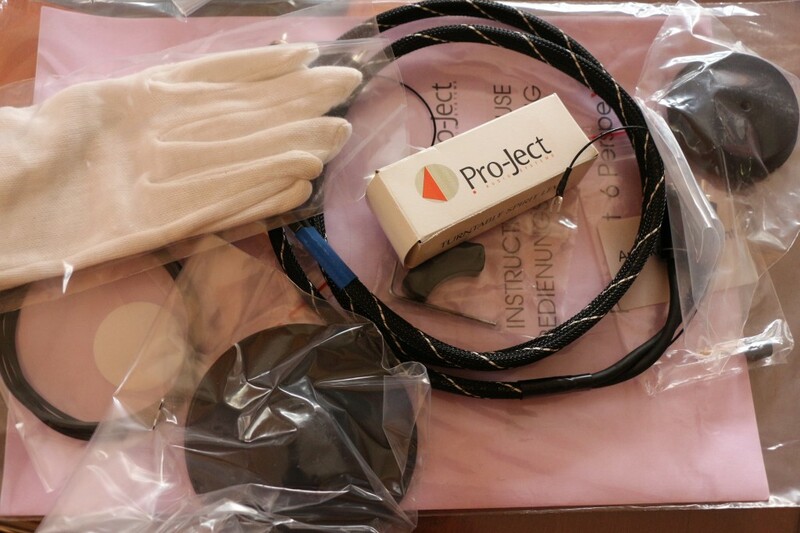 All the things that came along with the Pro-Ject turntable, including white gloves. The sub-chassis ‘floats’ on three magnets. Note the white ceramic ball of the upturned bearing. Surprisingly, it was quite easy to set up the 6perspeX turntable. Screw on the feet, unscrew the transport screws on the sub-chassis, remove the protective caps from the bearing, place the motor on the perspex plinth, slip the platter into the upturned bearing spindle, slip on the belt, screw in the anti-skating rod, adjust the anti-skating weight, adjust the tracking force (with the resident Clearaudio digital scale), connect the supplied phono cables to the phono pre-amp, and you’re good to go. 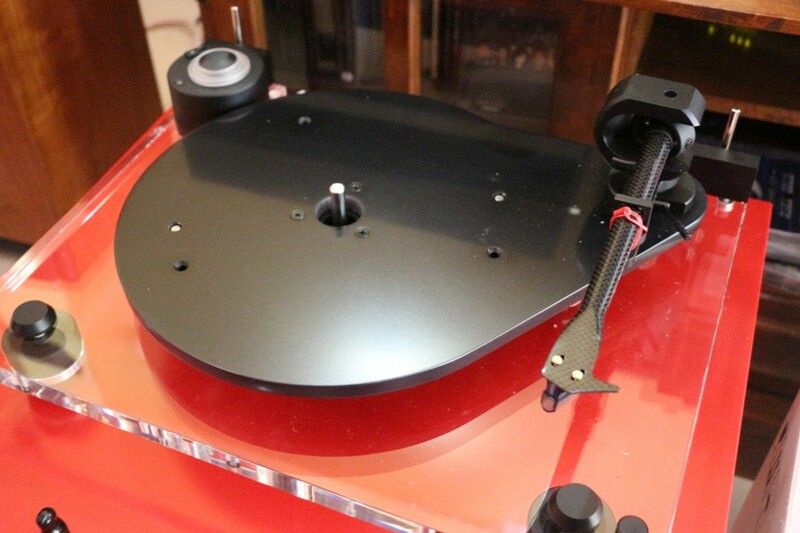 The Pro-Ject 9cc Evolution carbon fibre tone arm came fitted with an Ortofon Valencia MC cartidge. I did not bother to fit in the cover and the turntable was placed on an Ikea Lack table. Even though the turntable came with a cardboard two-point protractor, there was no need to use it as it was already factory-fitted to track properly. I took out a few LPs – Lush Life by John Coltrane 180 gms (Jazz Wax Records), Miles Davis: The Man With The Horn (Columbia), Ol’ Blues Eye Is Back (Reprise Records), Dire Straits: Brothers In Arms, remastered 180gms (Warner Bros) and Sera una Noche, 45rpm 180gms (MA Recordings). Making sure the platter was level. 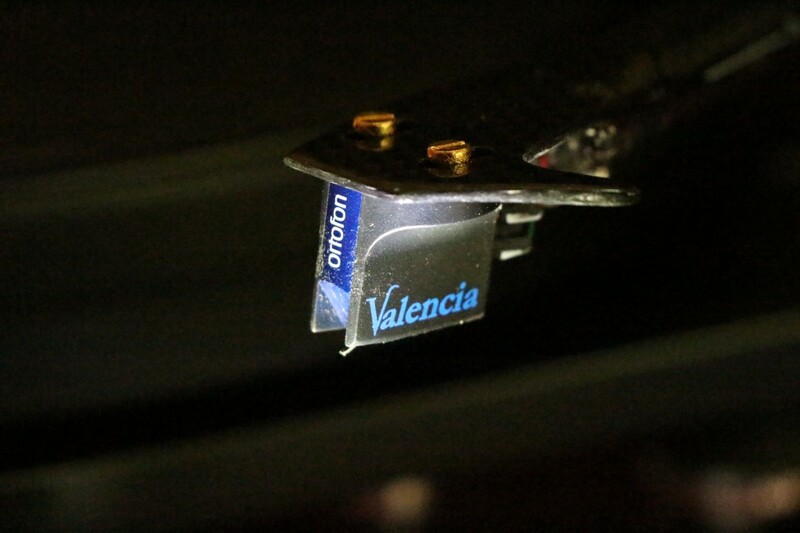 The turntable came fitted with the Ortofon Valencia MC cartridge. The 6perspeX has been highly praised by What Hi-Fi for “a stable and authoritative presentation; deep and powerful bass, pleasing detail resolution, and impressive build and finish”. Its negative point was that its “sound lacks the final degree of excitement”. I can add to these comments – I found the bass to be deep and tuneful with lots of detail retrieval thoughout the sonic range. But what impressed me most was the very low surface noise – the Pro-Ject 6perspeX seems to be doing a very good job suppressing the noise from the grooves. There were moments when I actually wondered if I was listening to the CD player, especially during the silent moments between tracks. 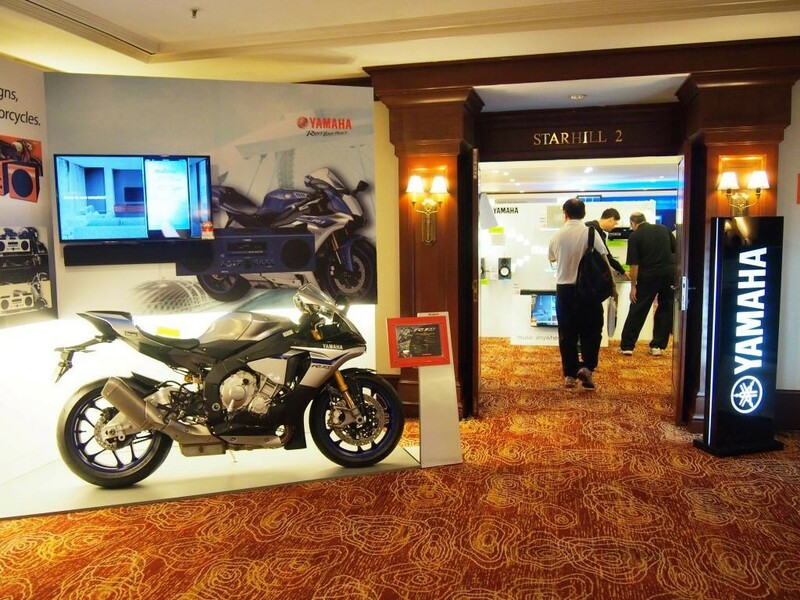 The imaging was also very stable and solid and the soundstaging was quite holographic and the sound was quite dense. This could be partly due to the components used – Creek phonopreamp, Alphacore Silver Micro Purl interconnects to Lamm LL2 preamp, WyWires Platinum interconnects to Bryston 4B SST, and Kimber 12TC to ATC SCM40s. I found the sound to be better with the record clamp screwed on and the magnetic suspension seemed to work quite well as knocks on the plinth did not cause the stylus to skip. The sound quality improved with the record clamp screwed on. As for its weakness of lacking the last bit of excitement, I have found it to be the sonic signature of turntables using vinyl platters without mats. The platter of the 6perspeX is a composite of Medium Density Fibreboard and a layer of vinyl. 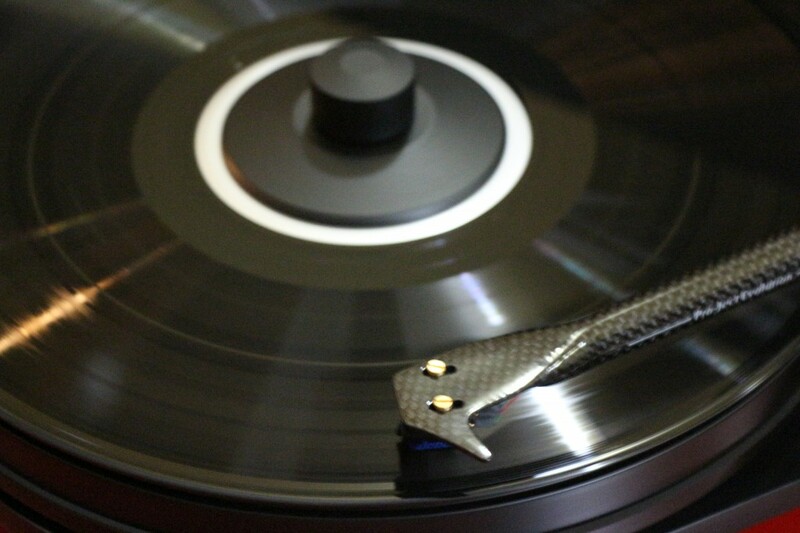 Using a carbon fibre donut mat from sLam Audio and the record clamp, some excitement could be heard. The sound quality became less laidback and more forward, images sharpened and became leaner, and details were better defined. 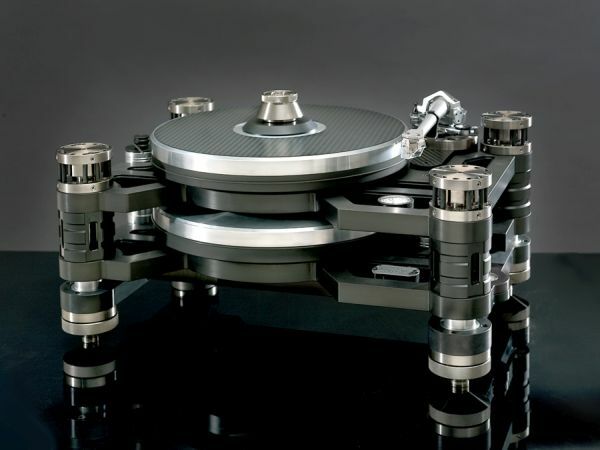 For a turntable costing around RM10k, depending on choice of cartridge, the 6perspeX gives you a taste of what high-end vinyl can sound like, and it is surely many steps up from entry-level. 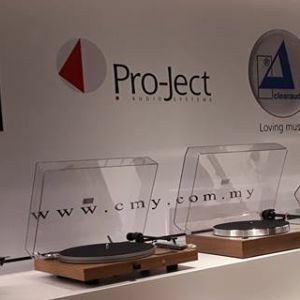 To check out other Pro-Ject products, head to Tong Lee at Low Yat Plaza, Kuala Lumpur.